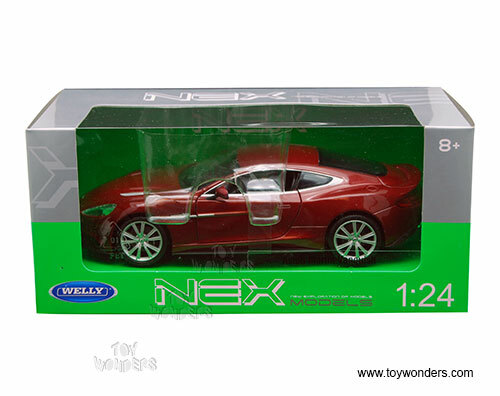 24046WBN Welly - Aston Martin Vanquish Hard Top. 1:24 scale diecast collectible model car. 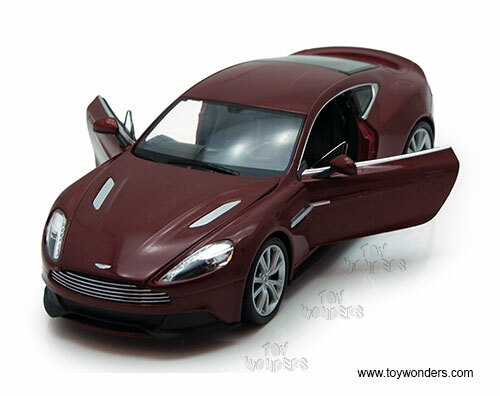 This Aston Martin Vanquish is a 7.75"L x 3.25"W x 2"H diecast metal car with opening doors & hood and free wheeling. This Aston Martin Vanquish is manufactured by WELLY. Item 24046WBN is in BROWN color. 6 pcs per inner. 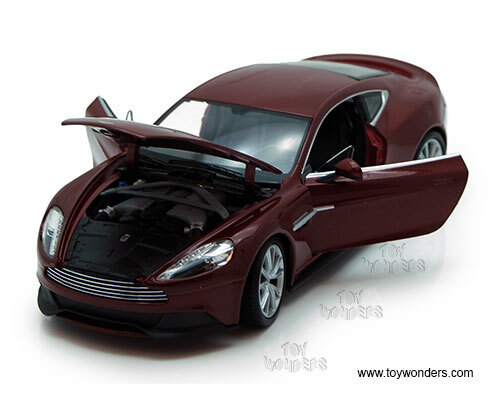 To see more Aston Martin collector die-cast models (click here).